Some Scottish postal areas attract an additional delivery charge. 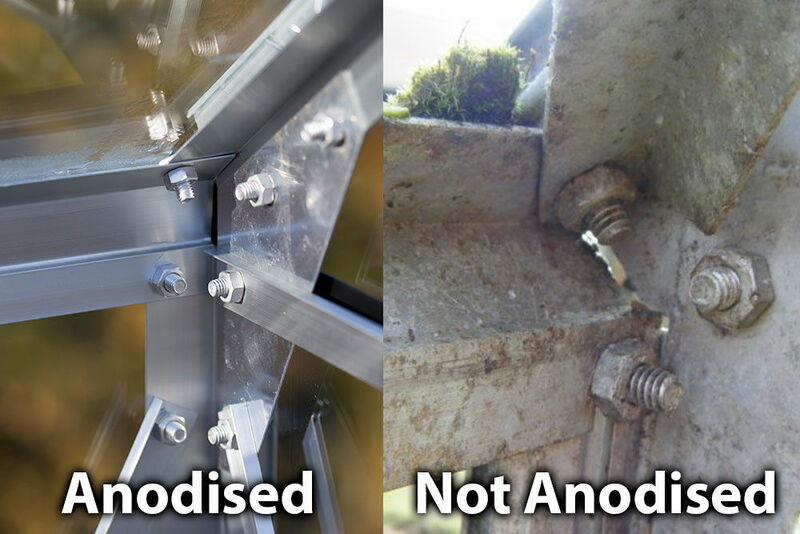 Polycarbonate glazing - Very Strong. 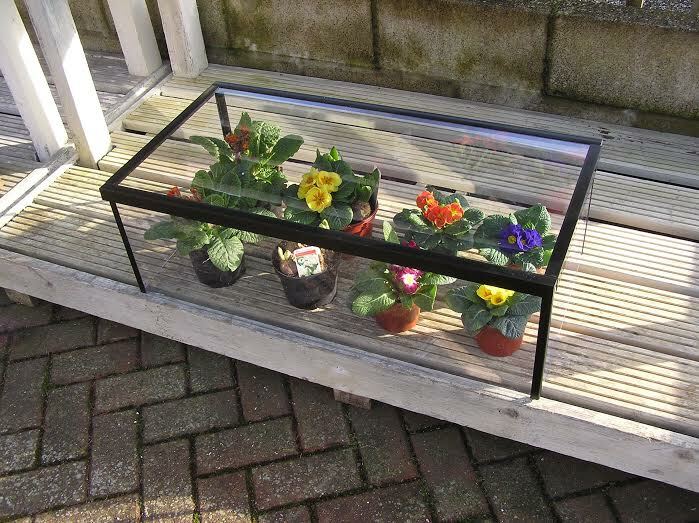 UV protection - Protect seedlings. 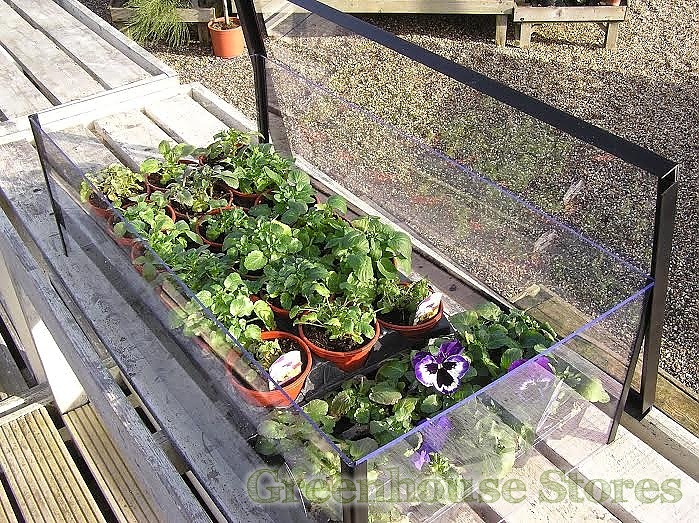 Accepts Seed Trays - 5 trays comfortably. Quick Disassembly - Use season after season. 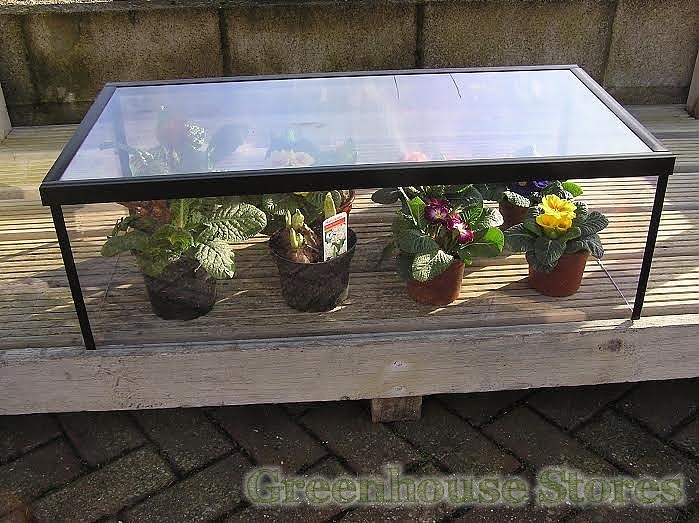 The Vitavia Nursery Cloche is ideal to get a head start with your plants and Veg. 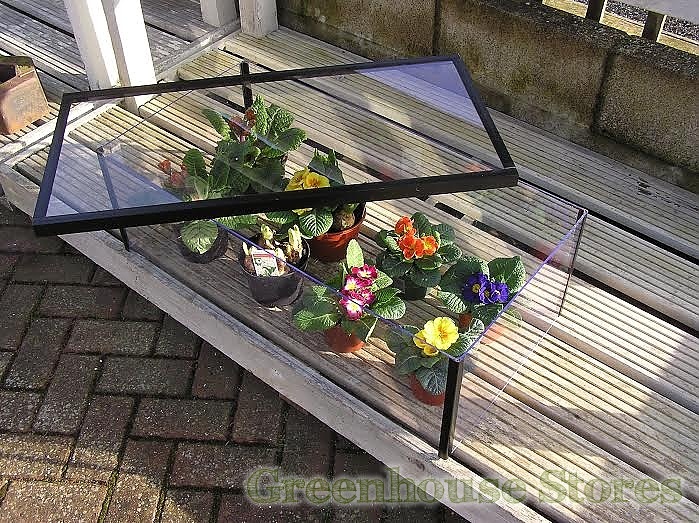 This Vitavia Nursery Cloche has full UV protected Polycarbonate glazing to protect your seeds and plants from harmful rays and also birds and animals. Simple construction means that it can be easily disassembled for easy storage and continued use season after season.